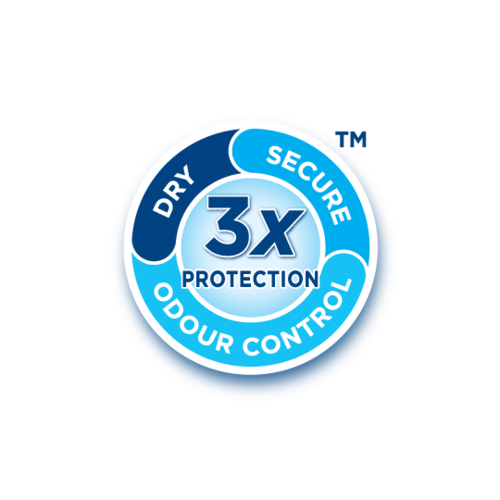 TENA Lady Extra with Body Shaped DRYZone gives you TRIPLE PROTECTION from leaks, odour and moisture. 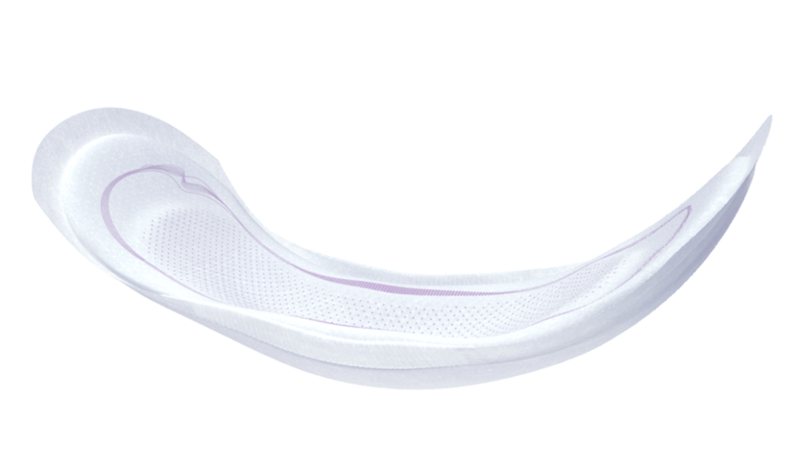 TENA Lady Extra is just as discreet as a menstrual towel but much more absorbent, so you will feel instantly dry and comfortable. TENA Lady not only offers superior protection, but leakage prevention and discretion as well. 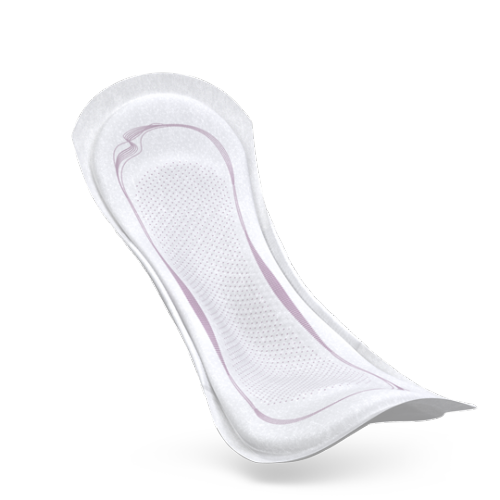 The TENA Lady pads with a body shaped DRYZone, designed so that you feel at ease wearing protection. 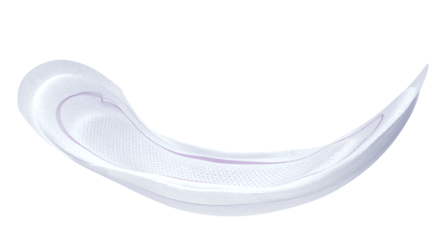 The soft side elastics help the TENA Lady pad to follow the contours of the body, providing you with additional leakage protection and added comfort. 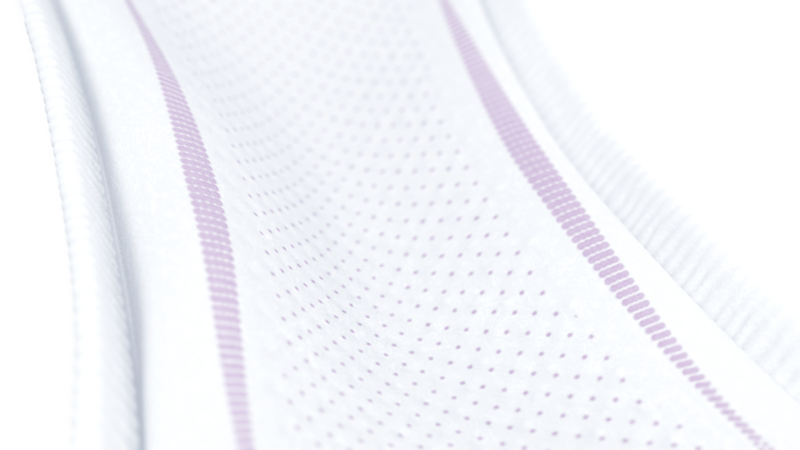 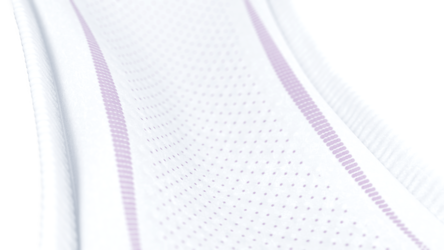 Silky Soft Surface is designed with a smooth, gentle textile-like surface that instantly whisks away any moisture, leaving you dry and promoting good skin health. 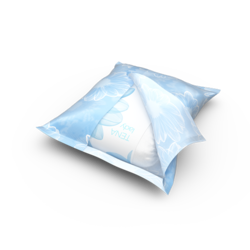 Every TENA Lady pad is individually wrapped which means that they can be discretely carried and conveniently disposed of.